THERE are some people you could listen to all day. Andrew Blakey is one of them. He has been one of the pioneers who has borough the Riverside Community Big Local scheme to fruition. A man who truly believes in the future of Grays. Andrew is undoubtedly a man of faith and belief but he has also been a man of action. 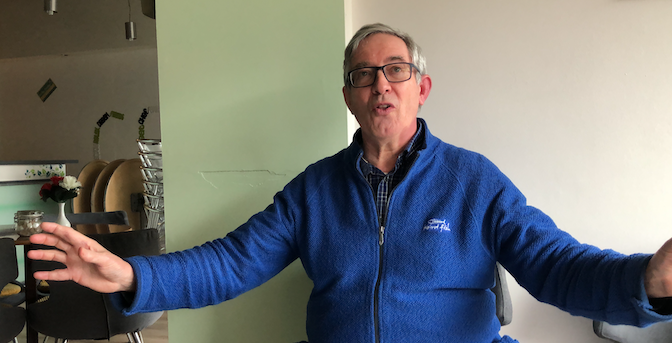 We sat down with Andrew in the Thameside Cafe to revisit when he came to Thurrock in the hot summer of 1976 and his role in the life of Grays.